Located above the famous landmark Mermaid Conference Centre and Theatre, our centre offers amazing riverside vistas and unbeatable transport links. 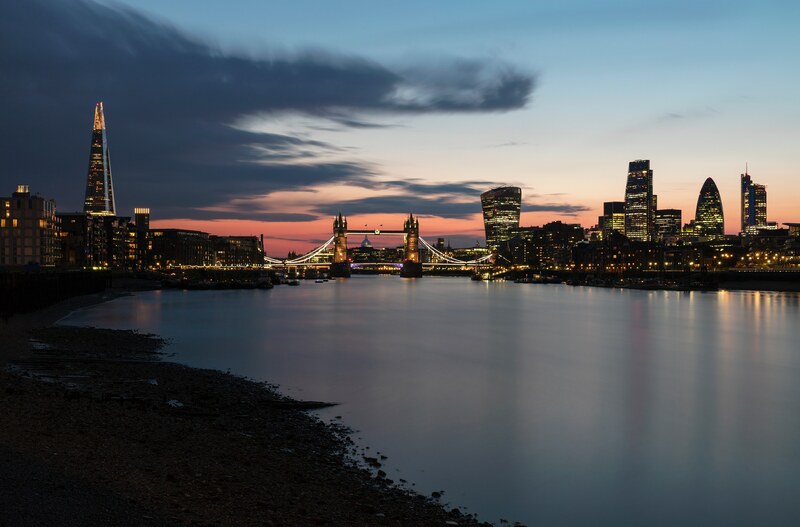 The stunning north and south banks of the Thames are yours to explore. Halkin Management Ltd is a limited company registered in the United Kingdom. Designed by Deep. All rights reserved Halkin 2019.